The HIVE offers a wide variety training options to address general/specific developmental needs and time/cost considerations. 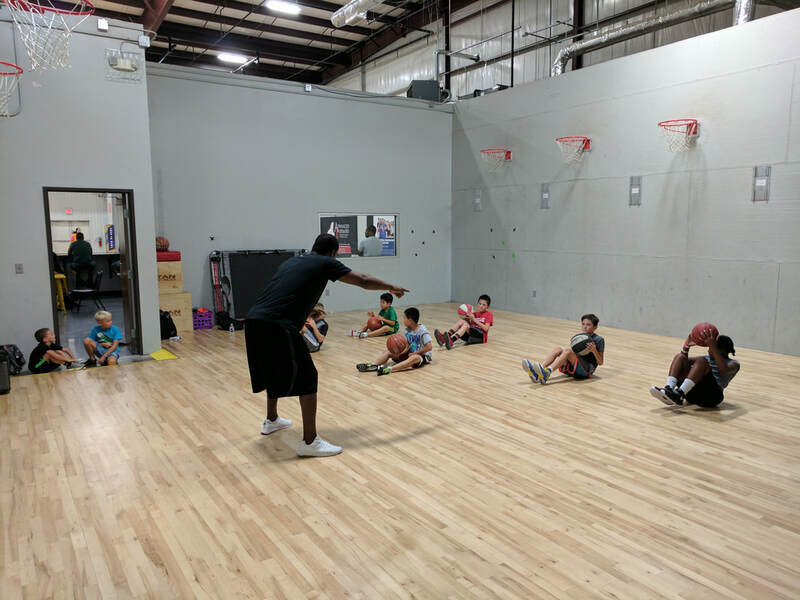 Hoop360-Complete Player Training - A structured program to develop basketball skills, competitive execution and mental preparedness. 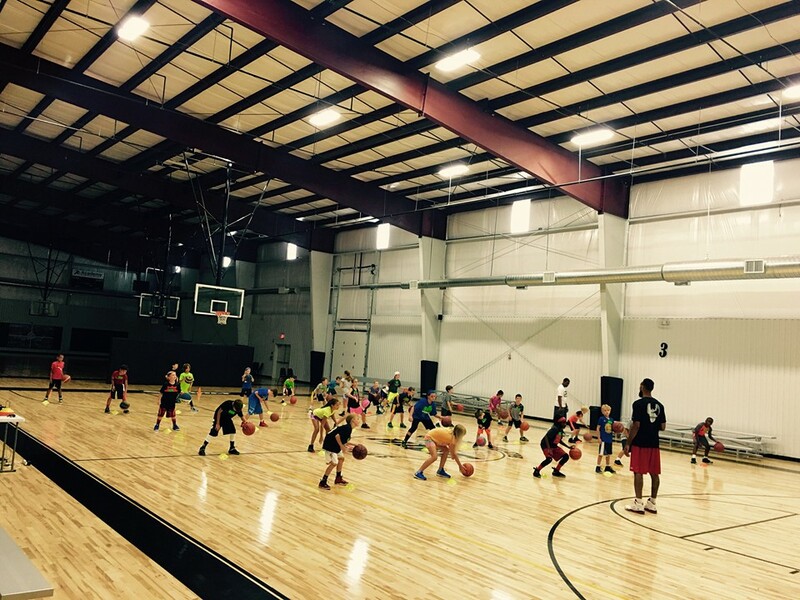 Open Monday Skills - Every Monday we offer large group training with no registration or commitment required (6pm: 1st-4th grade, 7pm: 5th grade up). 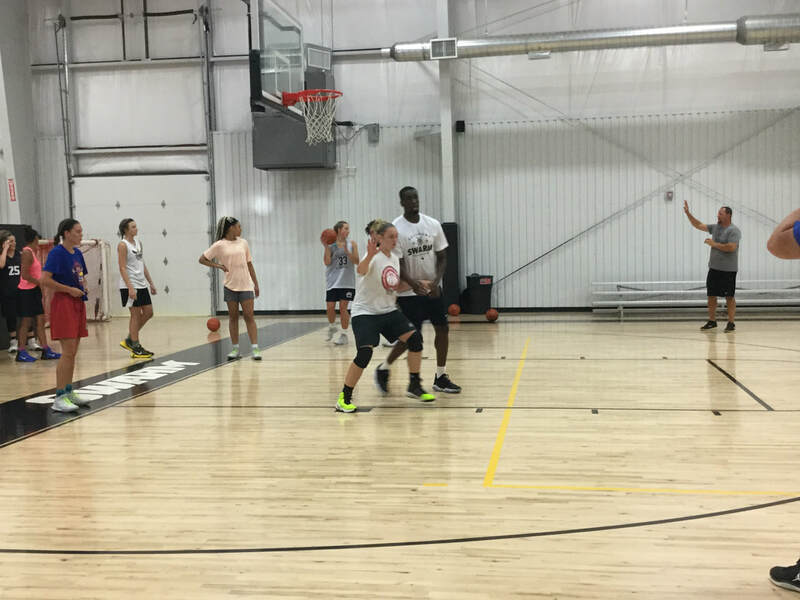 ​​Private/Semi-Private Training - Our trainers have expansive playing and coaching experience and are available for private/semi private lessons at the HIVE. 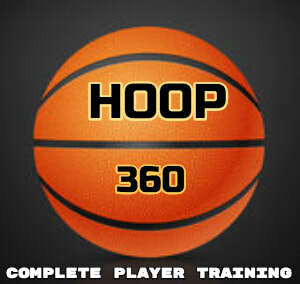 HOOP360 classes are designed to lead players through a structured curriculum to become a complete player. Classes start at age 4 and progress through Elementary, Middle and High School. The Intro (age 4-7) class is limited to 12 players and the other classes are limited to 7 players. For more info, click below. Our trainers offer both private and semi-private lessons. Call 405-286-4726 for more info.